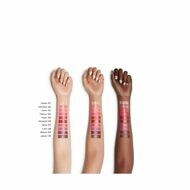 - Available in ten semi-sheer shades, the ColorGel LipBalm is perfect for someone looking for an everyday, comfortable lip color. 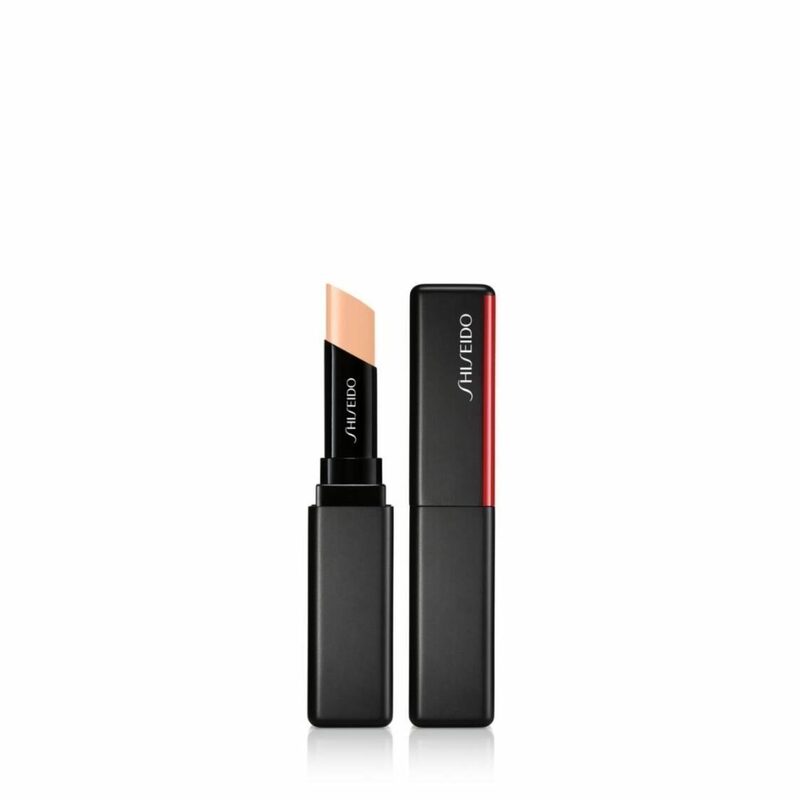 - Lightweight and hydrating, this blend melds seamlessly with lips, providing the perfect amount of structure and slip. - Infused with SHISEIDO’s Patented Humectant Technology, this balm-lipstick hybrid offers four hours of comforting moisture—leaving lips softer and healthier with each use. - Unlike the majority of tinted balms, this nourishing formula boasts buildable pigment for rich, comfortable color. J-BEAUTY TIP: Use Gingko (101) to soften the natural lip color or Juniper (110) to deepen. 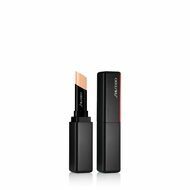 For high-impact color and hydration, layer this balm under VisionAiry Gel Lipstick.